If you are considering a wisdom teeth removal in Costa Mesa, call our office and schedule a consultation. Not everyone needs to have their wisdom teeth removed. If there is room in your mouth for this third set of molars and they grow in properly, you could continue to live with them without experiencing any irritation. However, most people do not have enough room, and they grow in impacted as a result. This can lead to discomfort while also creating space for food to become trapped. 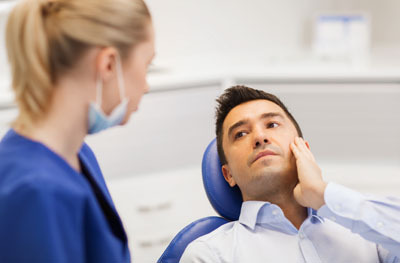 Have you been told by your orthodontist "YOU NEED YOUR WIDSOM TEETH OUT"? Dr. Vanek will explain why what you’ve been told may not be correct. New scientific analysis is proving why third molars do not need to be removed in many cases. « Do I Really Need an Oral Cancer Screening in Costa Mesa?